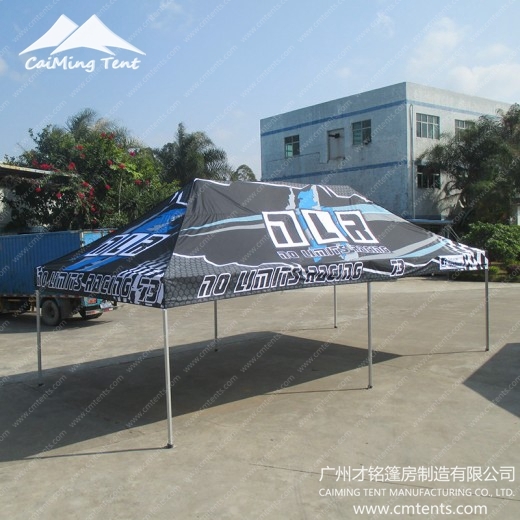 The CaiMing Folding Tent is best for fast waterproof and UV-resistant outdoor protection. 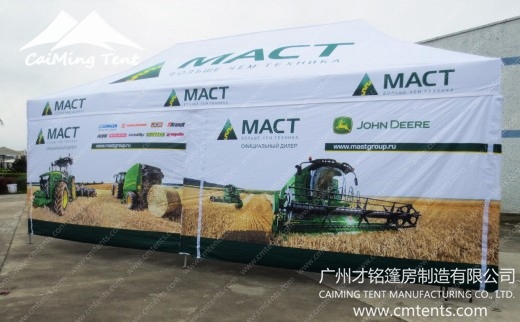 The conventional sizes include 4x8m. 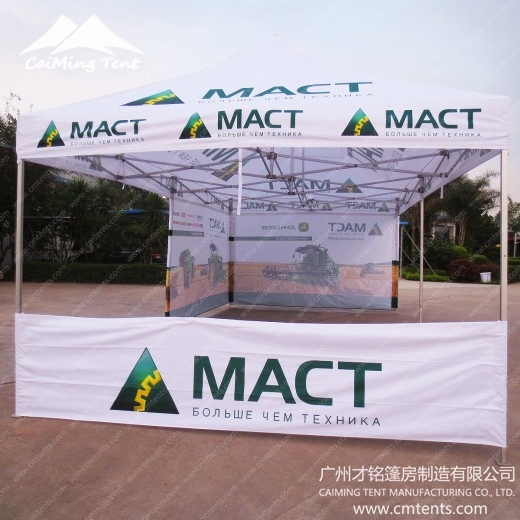 The tents are light-weight, portable with many colors, and advertisement printing. The complete sizes are fast delivery and use special fabric which is durable and easy to clean. The material used for the frames can be steel or aluminum. The steel frame is white powder coated, good looking, and rustless. The aluminum frame uses the high pressed aluminum 6061/T6. 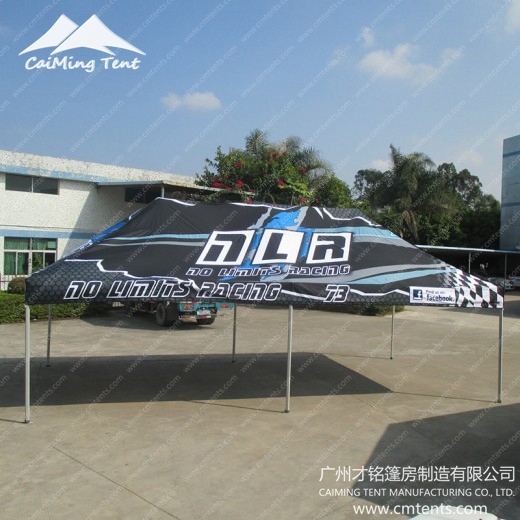 The fabric used for the tent is 420D polyester, PU-coated, water proof, UV-resistant, color firmed, durable, and easy to clean.